Expand search to view more listings in and around Walnut Creek. 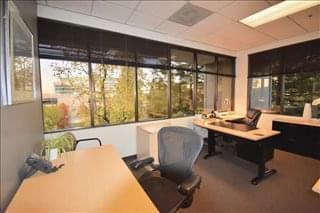 See more offices in and around Walnut Creek. Find your perfect office space in Walnut Creek with our convenient service. 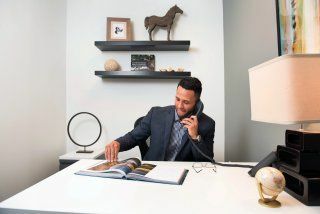 Our in-depth knowledge enables us to find the property you desire from a variety of quality locations and office building options. 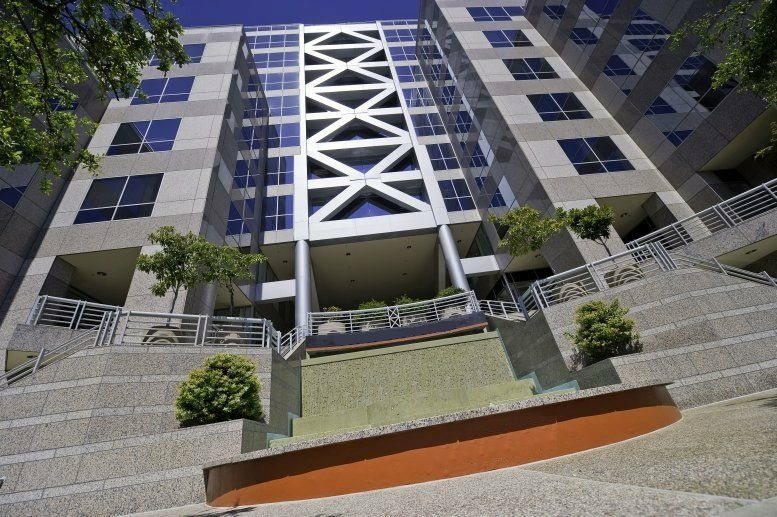 Many of our offices offer easy, short term and flexible rental agreements, meaning that your company can have the benefits of a wide range of services and a prestigious address in Walnut Creek, with a rental agreement that is tailored to your business' needs. Our service was created to help businesses find new premises as easily as possible. 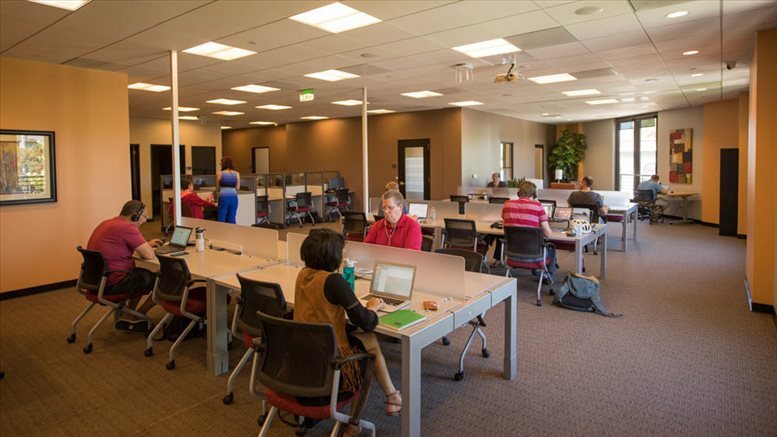 Flexible contracts and competitive pricing allows buinesses of any size and budgetary requirement to benefit from the location in Walnut Creek that is perfect for them. We endevor to ensure that the whole process is as simple as possible for our clients. A number of the business centers listed on Offices.net come inclusive of a wide range of office support services including dedicated front desk reception and security personnel, conference suites and lounge areas, dining facilities and break out rooms. In addition, numerous office buildings also include fast internet and network wiring, car parking spaces, 24 hour access and on site IT support staff. Choose one of the offices or executive office suites in Walnut Creek listed above. 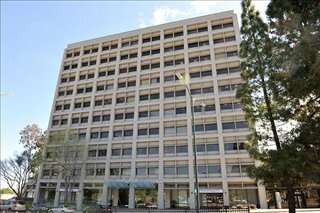 All of the office space listed on Offices.net is in a prestigious business location, and is available for immediate lease on flexible terms.